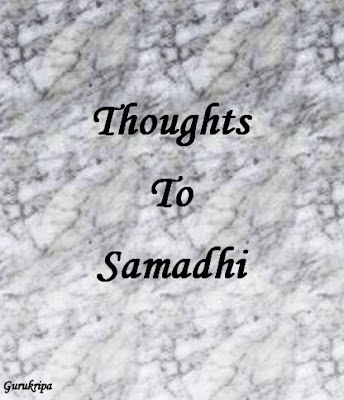 Poem from negative thoughts, depression to Samadhi. Are looking shaded by Gray and black today! Is it the real rainbow? Or the reflection of my sad heart? Or the depressed thoughts of my heart? Why this rainbow is so different? Is it before the rain? Have you ever seen the rainbow before the rain? I used to give too much importance to depression and negative thoughts and tried to change them. But fighting with mind is not the permanent solution on changing mind; in fact it gives strength to this positive – negative cycle. Indian spirituality – the philosophy of Advaita is the solution on this changing mind. That is all described here, thoughts came after seeing a rainbow, really described above, dark shaded and I was also sad at that time. 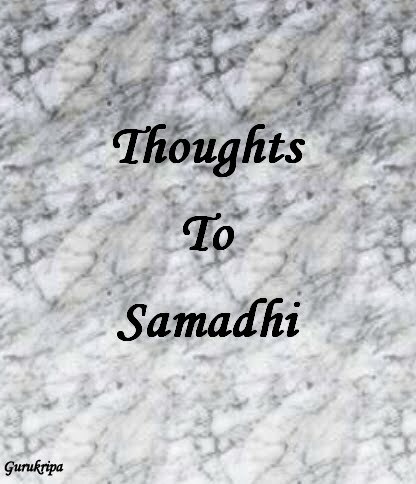 Samadhi is not something which we can attain after death, we can experience Samadhi, while living this life, and we do not need the efforts to leave the attachments but it happens naturally. Samadhi is beyond all the thoughts and the peace which we discover within, can’t be experienced by any positive thoughts hope, this is beyond everything. I am not saying hope or positive thoughts are wrong, but we can go beyond the mind and that is the success of human life according to Indian philosophical scriptures.